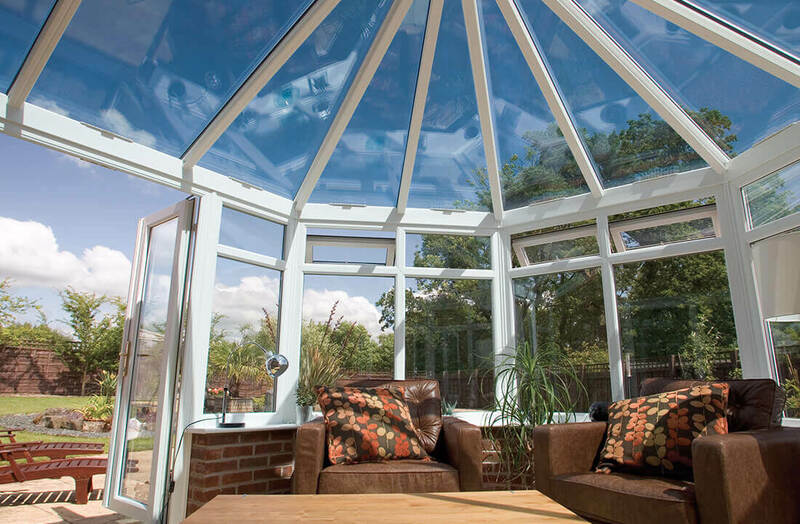 Conservatories have quickly become the norm in UK properties, as opposed to the exception. This is due to the many advantages that come when choosing to increase the amount of living space available in your home. 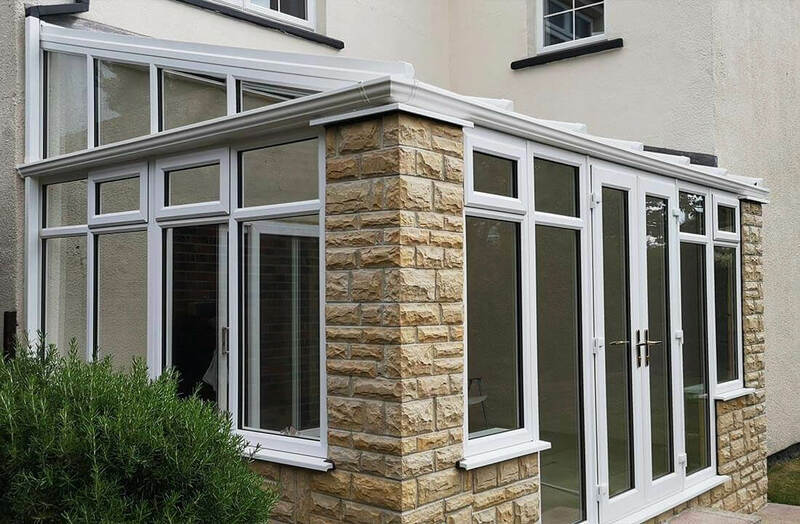 Conservatories from Northern Trade can be turned around swiftly, engineered in high quality uPVC to result in high security, the very best energy efficiency levels with double glazing glass panels, and a wholly configurable sense of style that’s unique to your home. 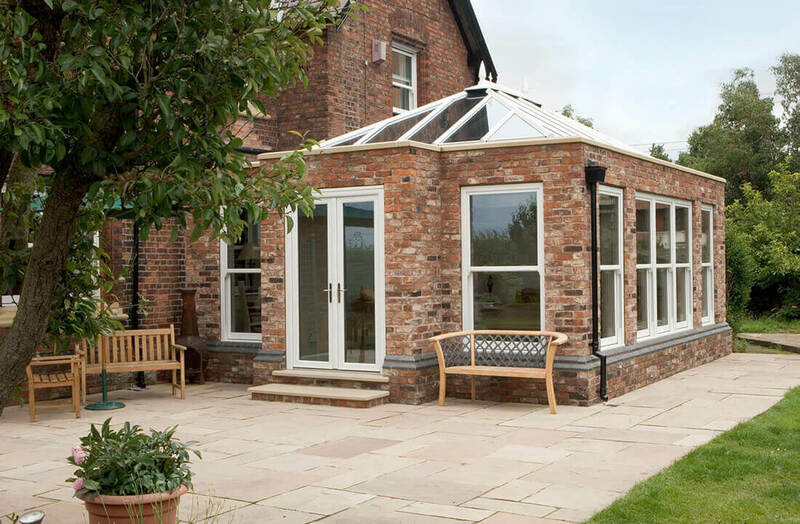 See our gallery for conservatory inspiration so that can to add to your home’s style and living space, or take a look at our orangeries in Leeds if you’re looking for a different type of glazed extension. Read here for a distinction between the conservatories and orangeries. A classic style that’s typically constructed in either a three or five-faceted fashion, Victorian uPVC conservatories can be installed in a variety of sizes and finishes. With a ridged, pitched roof and bay front, they can be configured to suit all types of home. Normally square or rectangular, Edwardian conservatories provide homeowners with a sense of ‘history without the hassle’ with a classic design engineered for the modern era. With its classic flat front and symmetrical shape, they place function at the forefront. The best conservatory style for those with very limited outside space, Lean-to conservatories are compact but versatile. Featuring full height glass that extends from floor to ceiling, sunlight is able to easily enter without compromising warmth or comfort. 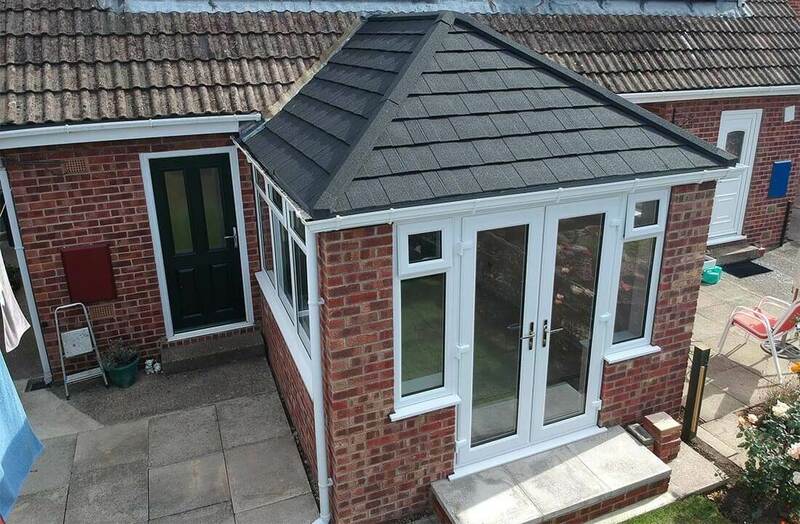 Essentially two conservatories merged into one, the P-shape style takes its name after its 90 degree design which offers maximum space and makes for a big statement. Because of this, P-shape conservatories can function as a single room or two separate areas.